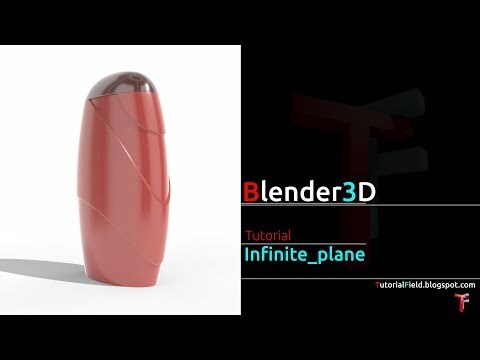 Throughout following tutorials i'll cover in depth as many segments, tools, workbenches, concepts and other stuff i am able to cover, as well examples of different objects and products. For now, in this tutorials of making pottery wheel, i'll mostly cover basics, or stuff to get started. It might be useful for those who are a bit more familiar with Freecad. If this video is a bit faster for someone to follow, just use pause button, of course, anyone can inform me with this kind of problems, i'll adjust future videos. I don't have any specific plan of uploading, every tutorial will be uploaded as soon as it is ready to be published.